Charlotte Hornets point guard Tony Parker penned a heartfelt thank-you letter to the city of San Antonio, the Spurs and their fans on Monday morning. In a piece published on The Players' Tribune, Parker was effusive in his praise of the Spurs "for the most amazing opportunity of my life—and for 17 years of the greatest job on earth." "Thank you to Spurs fans, everywhere, for always showing up, always being loud, and always, always having my back," he added. "And thank you to the city of San Antonio, for being the only thing that I could ever possibly call it now: home." Parker, 36, signed a two-year deal with the Hornets in June following a decorated 17-year run with the Spurs that included four NBA championships, six All-Star nods and a 2006-07 Finals MVP honor. 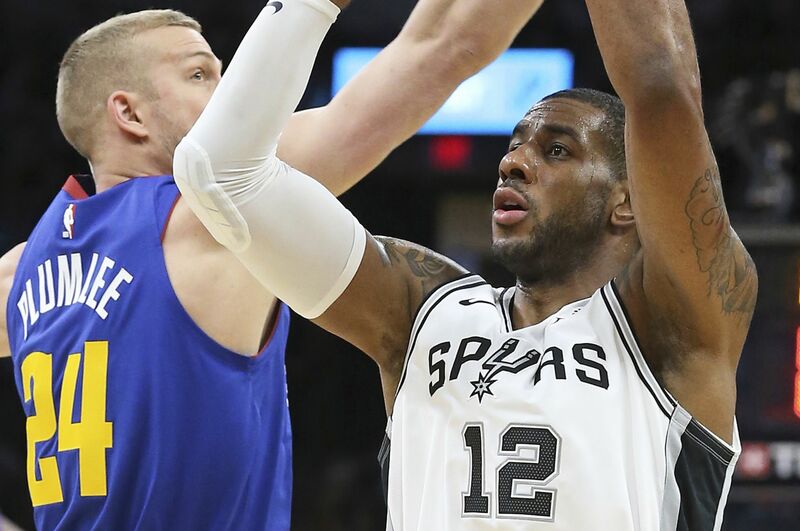 The 2001 first-round pick ranks first all-time among Spurs players in assists (6,829) and fourth in scoring (18,943 points) behind Tim Duncan, George Gervin and David Robinson. Moving forward, Parker seems ready to embrace a new opportunity in Charlotte as Kemba Walker's backup for a Hornets team hoping to end a two-year playoff drought. "I signed a two-year contract with Charlotte, and I'm very excited to play that out," Parker wrote. "It will be this brand new experience for me, with a brand new organization. And if you are looking for a second team to root for, in the East, you know … maybe even give us a look :) I promise we are going to give them hell."